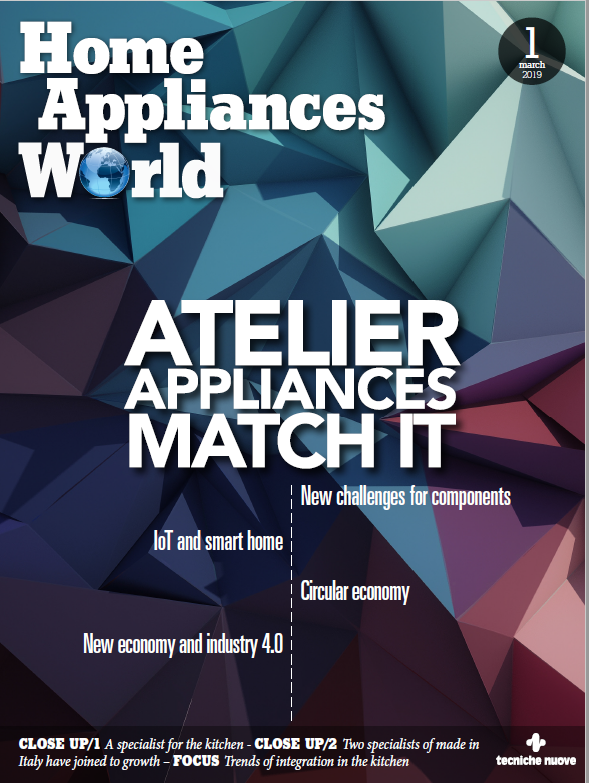 Electrolux tells what has emerged by its recent ‘Future Kitchen’ event. The company invited food, kitchen and tech industry leaders to its headquarters to look deeper into the digital technologies, business models and societal shifts changing how the consumer eats, buys, stores and prepares food. The first concept that could be underlined during the event is concerning the role of retail that, according to Electrolux, remain the only channel able to create an emotional experience. Despite the growth of ecommerce, experiential retail will be an important part of the consumer’s kitchen purchase journey going forward to enable them to ‘touch and feel’ products, as buying a kitchen is a high-involvement, emotional purchase. «We don’t just sell appliances. We sell emotion. 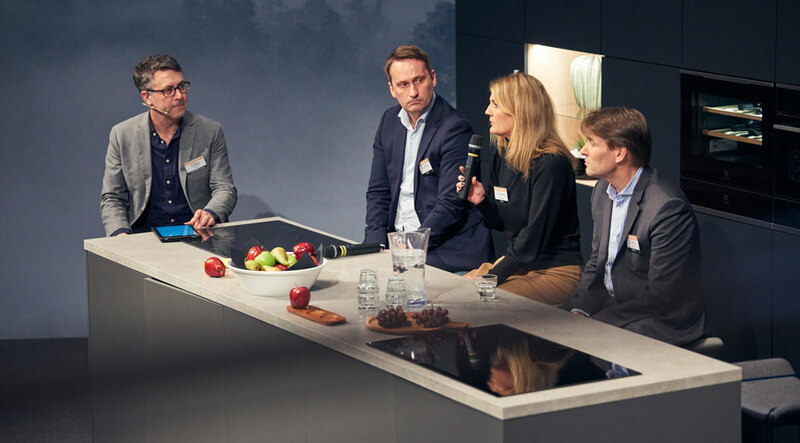 Many times we sell a life change» – said Nobia Marketing Director Charlotte Wessman while debating The Smart Kitchen in the Retail Environment. But what about selling technology with the kitchen?